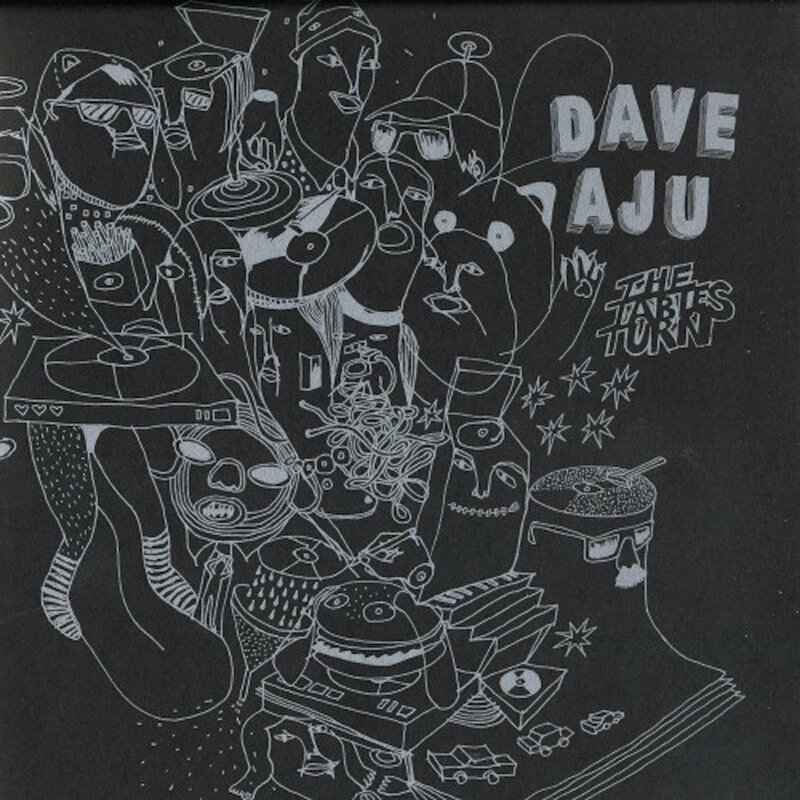 On “The Tables Turn,” his second EP for Circus Company, Dave Aju continues his exploration of unusual sound sources and recording techniques that again results in a uniquely fresh and powerful sound. While the music on his “Unorthodoctor” EP harnessed a wide variety of external and environmental sounds via field recordings, “The Tables Turn” is a more focused, internal and personal set, inspired by Aju´s American Indian, hip hop and jazz roots and, most importantly, his undying love for the turntable and vinyl medium. On “Xibalbanasazi,” track A1, Aju´s native roots are very apparent. The relentless percussion and huge bass hits are all derived from recordings of the mechanical components of a Technics 1200, but the track, however, is a very warm, organic, and almost tribal jam punctuated by bits of clay flute and percussive breakdowns that will shake any floor into a frenzy. A2 sees Paris mad scientist Krikor rework “Xibalbanasazi” into an all-out electro funk storm that compliments the original perfectly. On the flip, “Runout” is a seriously banging homage to Chicago´s finest, complete with jacking drums, sliding minimal keys, and fiercely provocative vocals. The title refers to the runout groove of a record which was used as the sole sound source for the track, while MC 101 flips the term into hilarious rhymes about people who don´t support new, cutting edge music until it´s trendy and fashionable.